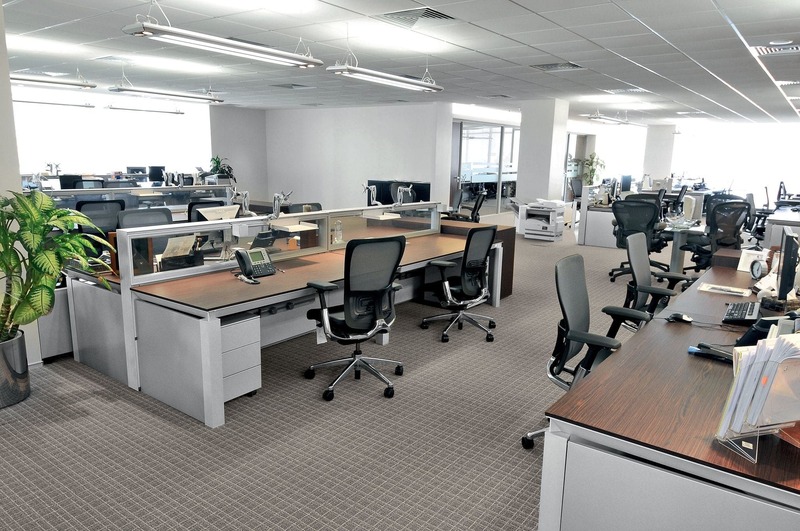 Martex has furnished the National Commercial Bank Capital branch in Jeddah. The new bank branch brings together the modern aesthetic rules with functionality and, thanks to the versatility of Han desks, creates an elegant as well as flexible and practical environment. Han with Te partitions, in Rovere Moro and grey Silicio finishes, creates wide operating systems designed with special attention to the staff’s needs, in order to make a work environment based on their welfare.